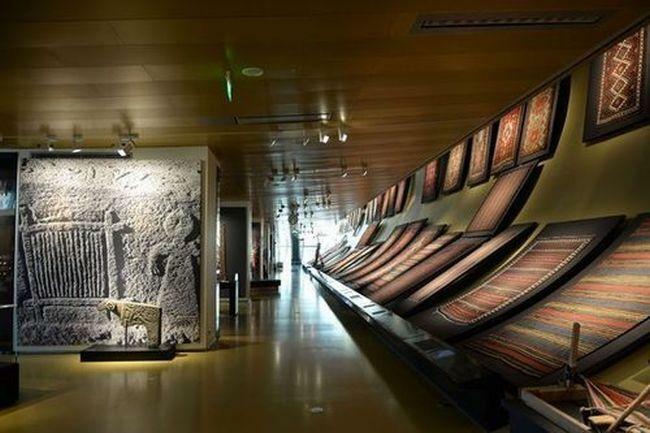 The Azerbaijan Carpet Museum invites you to the lecture "Flat-Woven Carpets" on January 12. The lecturer is Prof. Dr. Kubra Aliyeva, Head of the Department of Caucasian Albania of Institute of Architecture and Art of ANAS, Honored Art Worker, Azertag reported. 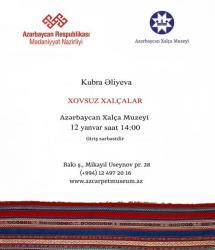 The lecture will be in Azerbaijani language.